Welcome to your own, exclusive holiday home made of local wood! Families, family associations, friends and lovers of wood construction will immediately fall in love with your own holiday home! 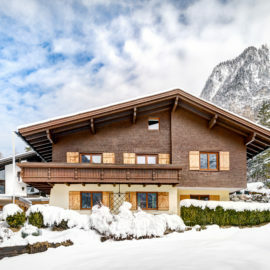 „Arrive and feel good“, so start your holiday in our „holiday village“ in Brandnertal. The chalets offer plenty of space for your family and friends. Rent your own holiday home and enjoy an unforgettable holiday. The combination of traditional hut feeling and modern wood design makes the charm of CASALPIN chalets. Experience wonderful, quiet holidays and cozy hut evenings. 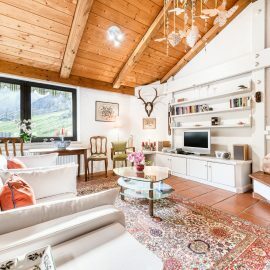 Enjoy your summer or winter holiday in your own holiday home, surrounded by the idyllic alpine landscape in the midst of the mountain scenery in the mountain village of Brand in Brandnertal.